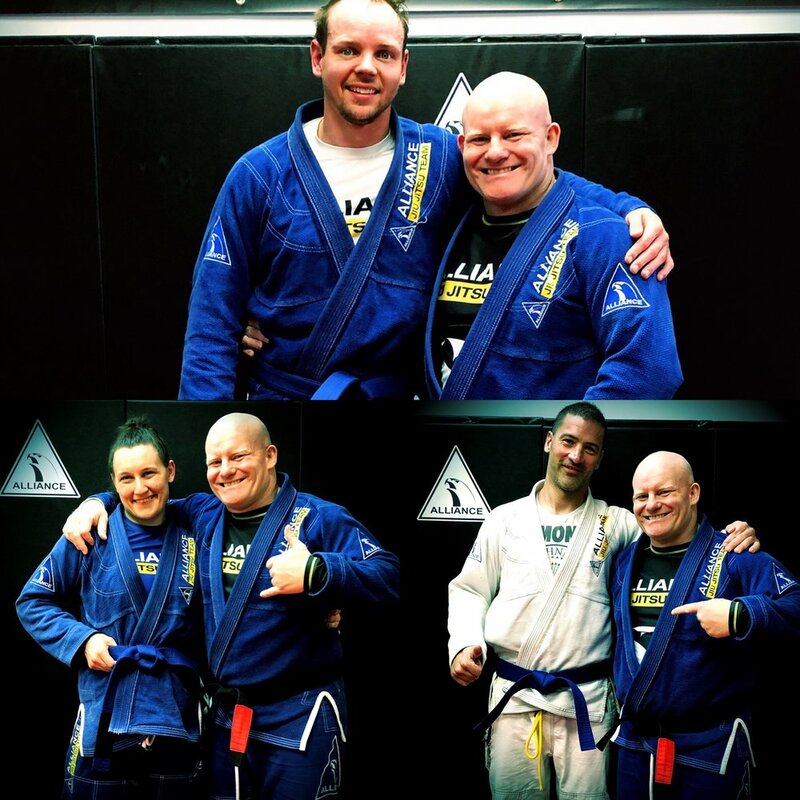 Congratulations to Brock Munro, Michelle Jorgensen and Pat Rosso for earning their BJJ Blue Belts. The Blue Belt is the first coloured belt in the Brazilian Jiu-Jitsu adult system. It’s a great accomplishment to earn it as it takes a lot of hard work and time to earn it. Now it’s time for the 3 of them to focus on their progression towards their purple belts. Myself and Kristian are very proud of their hard work and accomplishments.